Hiring Good Salespeople - Treeline, Inc. He can close, but how's his interpersonal sensitivity? 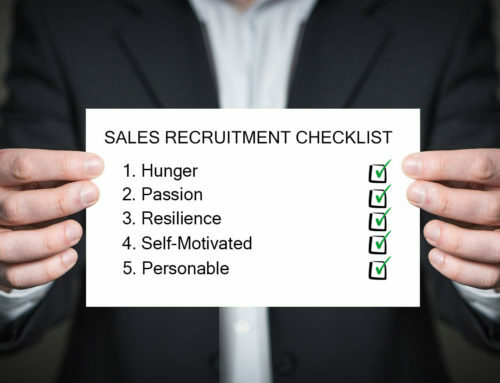 A guide to screening sales candidates. There may be nothing more important for a business — or more difficult — than hiring good salespeople. 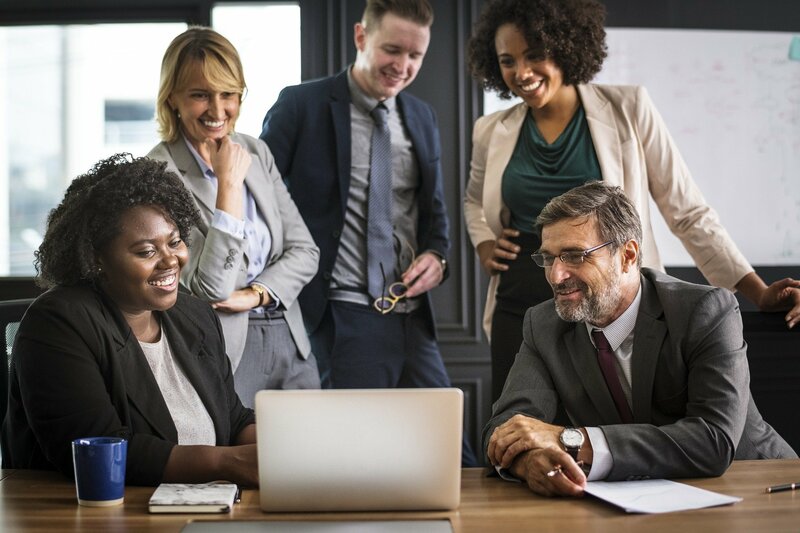 "There are more mistakes in sales hiring than any other position," says Bob Kreisberg, CEO of Opus Productivity Solutions, a company in Laguna Hills, California, that administers tests used in hiring salespeople. "The difference between a good interview and good performance is often wider than usual." So it's no wonder that more companies are using specially designed personality tests to identify top sales recruits. Such tests are similar to workplace assessments like Myers-Briggs, which requires test takers to select statements and adjectives that best describe themselves. But instead of determining whether someone is, say, more logical or emotional, the tests assess traits such as dominance and empathy. Different testing providers use different terminology and offer their own spin. Some seek to separate "hunters," who relentlessly pursue new clients, from "farmers," who are better at nurturing existing relationships. One popular tool, the Caliper Profile, measures assertiveness and aggressiveness. The Hogan Personality Inventory measures prudence and interpersonal sensitivity, qualities important in building long-term relationships with customers. Another test, the PDP ProScan, looks at energy level. 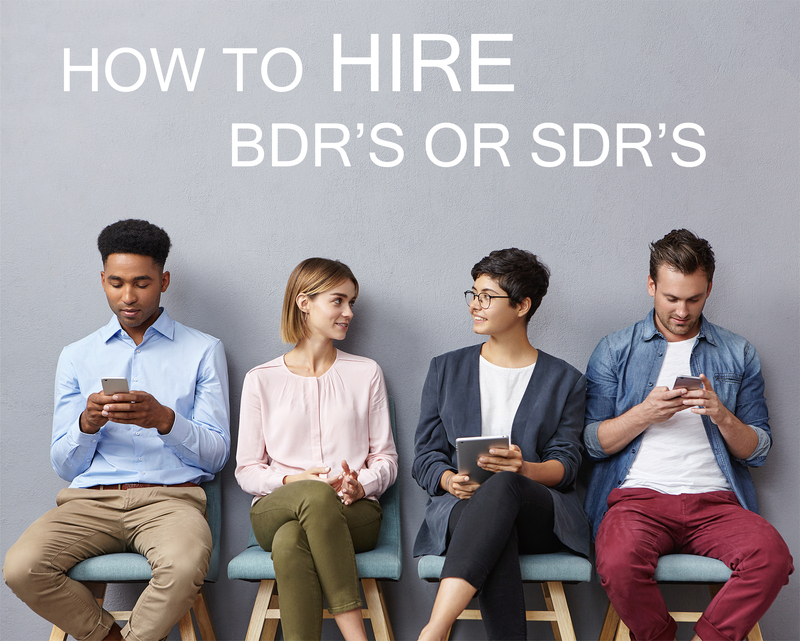 Whichever one you choose, experts recommend giving a personality test early in the hiring process, say, between the first and second round of interviews. "Do the assessment after you've met, before you fall in love," says Greta Roberts, CEO of Target Teams, a Cambridge, Massachusetts, company that administers the DISC personality assessment (see Summing Up Salespeople). That's what Bob Dolan did when he was recruiting a new sales team for Kinaxis, a software maker in Ottawa, Ontario. When Kinaxis hired Dolan five years ago as vice president of sales, the company had only one high-performing salesperson for North America. Dolan hoped to hire four reps from a stack of about 100 resum?s. After interviewing 20 candidates, he whittled the list down to 10 and tapped Opus Productivity Solutions to administer the PDP ProScan test. It cost $400 a candidate, and the recruits took the tests online. Dolan and Kinaxis's star salesperson took the test, too, and Opus analyzed their test scores and created a personality benchmark. Afterward, Opus discussed the results with each of the candidates to see if any of them disagreed with the assessments. None did. "They're spooky accurate," Dolan says. All the candidates scored as highly assertive and extroverted. But compared with the benchmark, two candidates scored too high in conformity and too low in dominance. To Dolan, that signaled they might be too eager to please and more likely to cave to a prospective customer, no matter the cost. He cut those two and subjected the remaining candidates to a lengthy reference check. He had them provide the names of major accounts they had closed in the past 24 months. 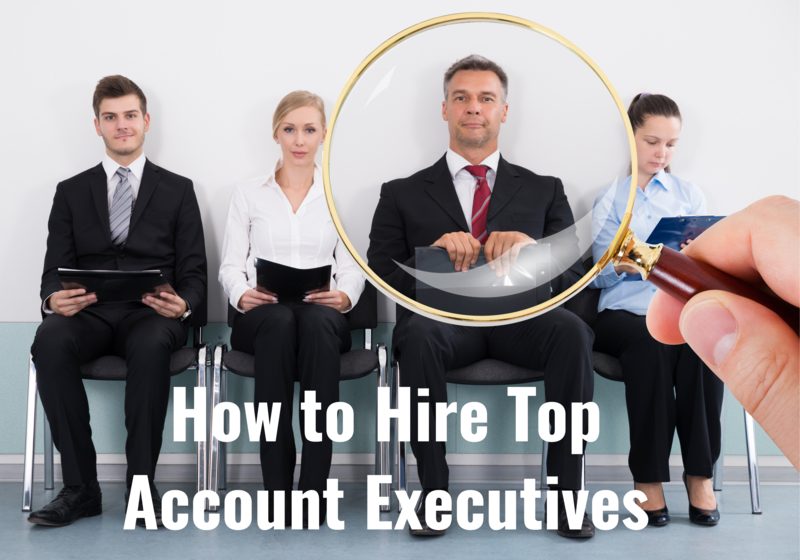 He ended up hiring the applicants who had been able to close at least three or four big accounts. "The personality assessments are a key component of our hiring," says Dolan. "They give us some insights, before we go in too deep." Some companies use these tests to identify promising sales candidates who are fresh out of school. John Gregoire is a partner at Praxes Group in Westbrook, Maine, a consultancy that hires salespeople and farms them out to clients. When Gregoire was looking two years ago for someone with a science background to work with clients in the pharmaceutical industry, he interviewed a recent grad with a chemistry degree. The candidate lacked professional experience, but his personality profile matched that of top performers Gregoire had hired in the past. Gregoire decided to give the young man a few projects. He helped bring in more than $500,000 in new accounts. How can you tell if a particular test will work for your company? 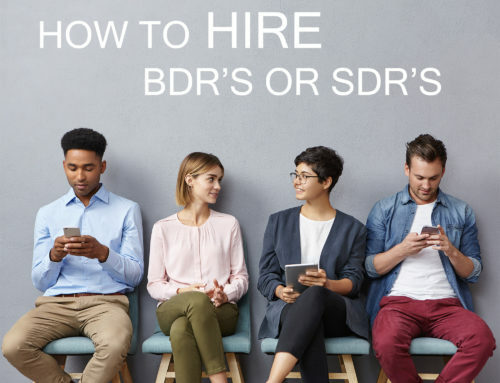 Any reputable testing company should be able to produce a summary demonstrating how successful its tests have been for different job descriptions and industries. But don't expect the tests to do all the work for you. Even the testers say that personality profiling should account for no more than about 30 percent of a hiring decision. "My instrument is not a silver bullet," says Roberts of Target Teams. "I wish it were." Dolan says the same about the tests he uses, but he also says that so far, the tests have been pretty spot on. In January, he terminated a salesman who, at the time of his hiring three years ago, had scored low in a measure called pace. That signaled that the salesman might be impatient with a slower sales cycle. Dolan hired him anyway, hoping that coaching would help, but it did not. "Kinaxis sells to very large companies that take some time to make decisions," Dolan says. "He irritated executives at some large prospects by being too impatient." Impatience is often considered a good trait in a salesperson, but not for all circumstances. 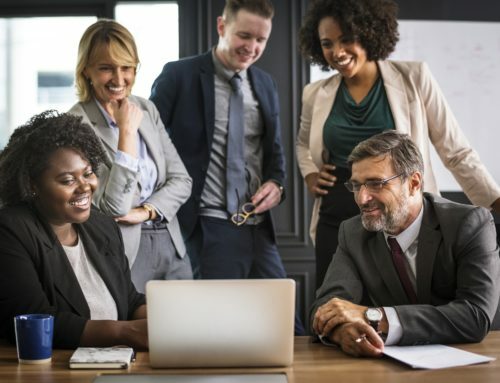 "Salespeople who create a great sense of urgency can be very effective when selling to the owner of a small business," says Kreisberg of Opus. 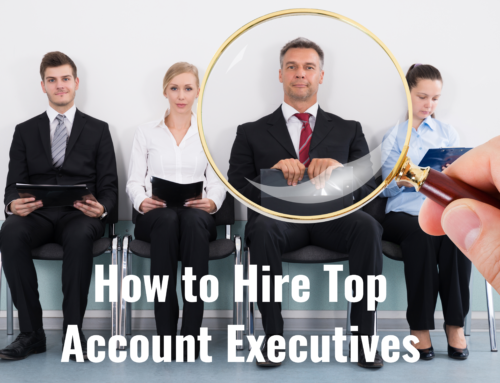 "But that same salesperson can become extremely frustrated when trying to sell to a big organization's purchase-by-committee approach." Dolan says the salesman would be an asset in another type of company. "There's no perfect score," says Dolan. "The key is what mix works best for your company." 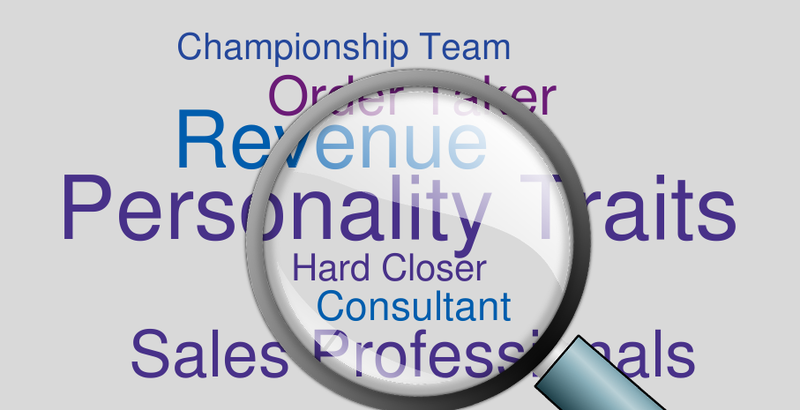 Do you use a personality test when hiring salespeople? Have you taken a personality test? Let us know what you think. 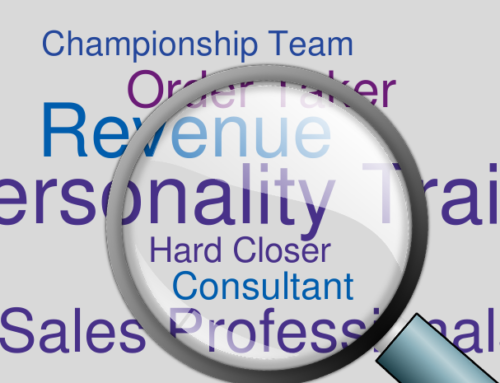 "Sales & Marketing: Personality Testing for Sales Recruits." Small Business and Small Business Information for the Entrepreneur. 01 Mar. 2009. Web. 19 Aug. 2010. <http://www.inc.com/magazine/20090301/sales-and-marketing.html>.